The JAMB Admission and Matriculations Board (JAMB) last year had launched a new system on their platform called JAMB CAPS Portal for candidates to check their admission status. The JAMB Caps admission portal helps JAMB candidates to check whether they have been offered admission by their school of choice. It is the central processing system that helps candidates check their JAMB Admission Status. 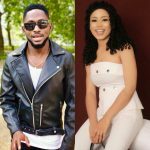 JAMB CAPS is the now trending word among JAMB Aspirants who applied for admission into tertiary institutions especially this period when most tertiary institutions have started selling admission forms while some may have started releasing admission list. It is worthy of note that other Related searches to JAMB Caps admission status are: jamb admission status, jamb caps portal, jamb caps login, caps.jamb.gov.ng/candidate profile, check jamb result, jamb caps accept admission, jamb caps website, jamb admission checker. JAMB CAPS is an abbreviation with full meaning: Joint Admission and Matriculation Board Central Admission Processing System. As the name implies, this is a system where all admission processing will be handled by the management while the CAPS Portal is the environment housing the features of the JAMB Central Admission processing. See How To Check JAMB Matriculation Portal Here. How can i check JAMB Admission Status on JAMB Caps Portal? 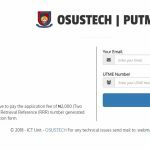 How can i Check JAMB Caps Portal to see if i have been offered admission? 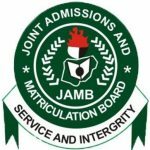 How can one Check Admission Status on JAMB Caps? 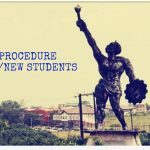 The Procedures to access the CAPS Portal for checking JAMB Admission Status can be found below. 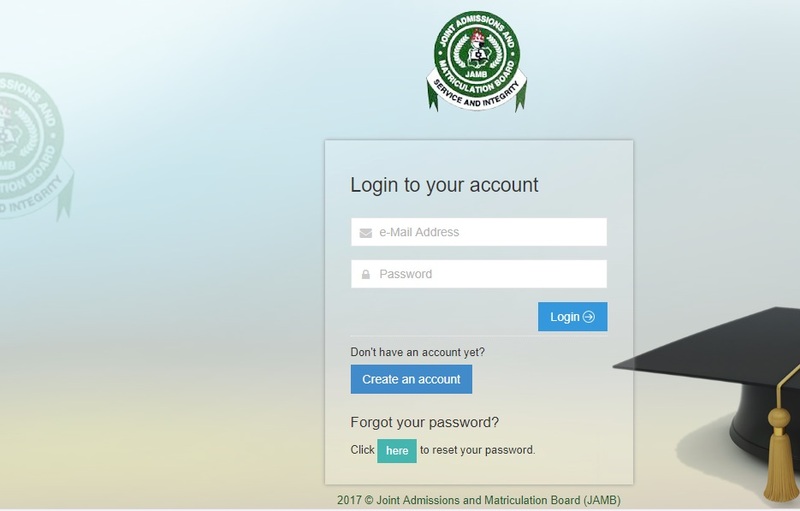 The Caps Portal can be accessed on JAMB Portal which helps candidates to check their admission status. 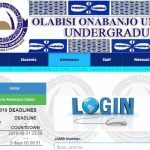 HOW TO CHECK ADMISSION STATUS ON JAMB CAPS PORTAL. To use one of the features of the CAPS portal which is checking admission status, please use the guidelines below to successfully check and conform your admission status. 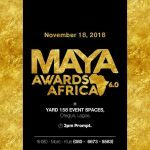 Visit https://jamb.org.ng/efacility../ either on a PC or chrome browser on mobile. 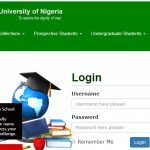 Login with the credentials (email and password) you created your jamb account with. See Steps to login to JAMB profile Here. After successfully logging in, click on the options button ( the button with 3 dash) at the top of the page. You’ll see CAPS under the tag ‘Admissions’. Click on it and you’ll be taken to the CAPS page. If the page only shows ‘welcome’, do not be discouraged. Just click on options on your mobile’s browser and change the view of the page to ‘desktop view’. This is why it’s preferably to use a PC. You’ll see some options listed at the left-hand side. Click on ‘Admission Status‘. PS: It’ll then display your details. If you’ve been admitted, you can either ‘Accept admission’ or ‘Reject admission’. JAMB CAPS ADMISSION STATUS MESSAGES. You are not advised to use the CAPS portal until your school of choice has released the admission list. Once you click the accept admission button, it will not be reversed as you have accepted it. If your admission status or other details is blank or shows “-“, don’t worry. Jamb is still uploading the details, so just keep checking. If your school is yet to release admission list, it will read: “admission in progress, check back later” under the tag ‘Admission Status‘. In this case, you won’t be able to click on the ‘Accept admission’ or ‘Reject admission’ button.